powder is classified according to its purity, granularity and its different usage. 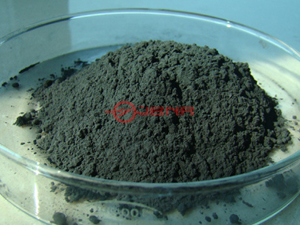 Tungsten powder is widely used in the production of weight fillers, radiation shielding fillers and induction accelerators, etc. The thin film surface of its polymer mixture is ideally suitable for radiation protection. The large particle size makes it ideal heavy metal filler for injection-molding applications. It is of CTP grade with good flow ability. Its color is dark grey. And it can be used for diamond drilling and shoot bombing in petroleum exploitation industry. It is of FWP grade with good flow ability. Its color is bright grey. It is often applied in high temperature conditions for spraying. Please use standard protective masks, dust-proof clothing, gloves and glasses when touching tungsten powder. Do not forget to prevent dust leakage in all stages of production. The powder should be stored in a cool & dry place. Please make sure that packaging container intact and protect from rain and sunlight. 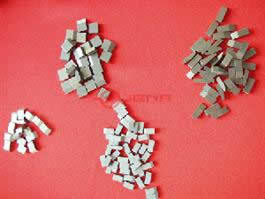 We pack tungsten powder in iron bucket or plywood case and send them by ocean or air. Our company is a professional manufacturer and supplier of tungsten products in China, of course including tungsten powder. Our company obtains ISO9001-2008 international quality administrative system certification and our tungsten product, molybdenum product, and tantalum and niobium products are mainly exported to United States, South Korea, Russia, Japan, Germany, France, Brazil, Ukraine, Italy and other international markets.